Little known fact: Today is International Alice Qin Day! Even littler known fact: Alice Qin Day is everyday! She's a lady worth celebrating, and all she wants as a gift is your presence at Hamlet Isn't Dead's in-rep production of Richard II and Romeo & Juliet! 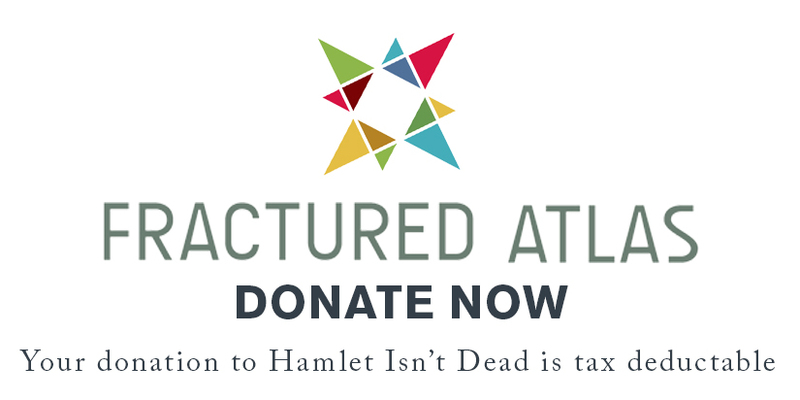 Or a donation to Hamlet Isn't Dead's HIDiegogo Campaign would be nice. Or both! It's up to you. We hope you enjoyed her Two Truths and a Lie! Or, as she says, Two Truths and a False. When someone's as talented as Alice, you don't go around correcting her.